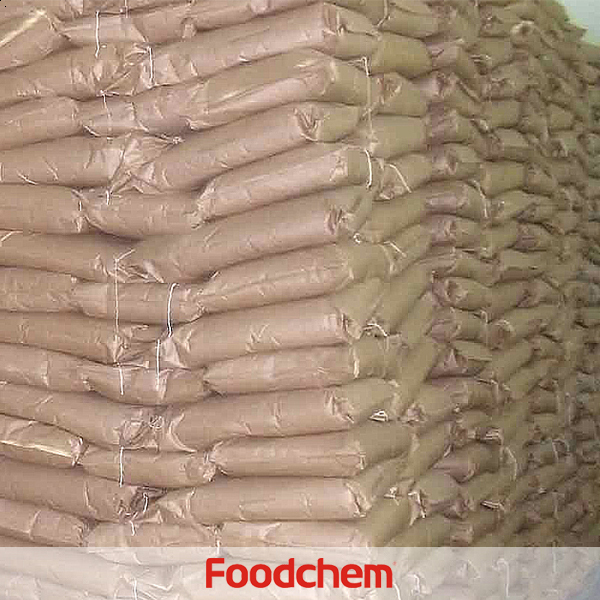 Maltodextrin is one of the popular food additives and ingredients in most countries, As a professional Maltodextrin supplier and manufacturer, Foodchem International Corporation has been supplying and exporting Maltodextrin from China for almost 10 years, please be assured to buy Maltodextrin at Foodchem. Any inquiries and problems please feel free to send emails to us via sales@foodchem.cn, we will reply you within 1 working day. Maltodextrin is a kind of hydrolysis product between starch and starch sugar. It has characteristics of good fluidity and solubility, moderate viscidity, emulsification, stableness and anti-recrystallization, low water absorbability, less agglomeration, better carrier for Sweeteners. aromatizer, stuffing. Therefore, maltodextrin is widely used in frozen food, dairy products, medicines, convenience food, paper, textiles, building materials, chemicals etc. It can help the maintenance of the original color and luster, addsome flavor. Foodchem is an ISO2008 9001 certified company, as for Maltodextrin, we can offer HAPPC, KOSHER, HALAL Certificates, ect. 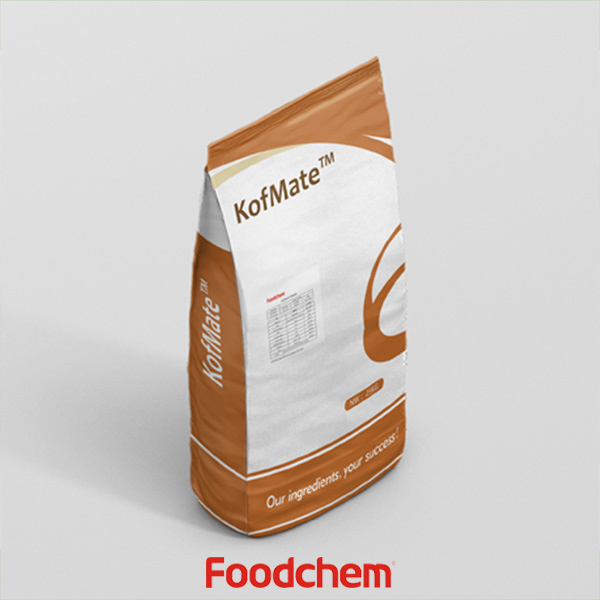 Foodchem is both manufacturer and trading company, we are Maltodextrin distributor, at the same time, we are manufacturer of other products. 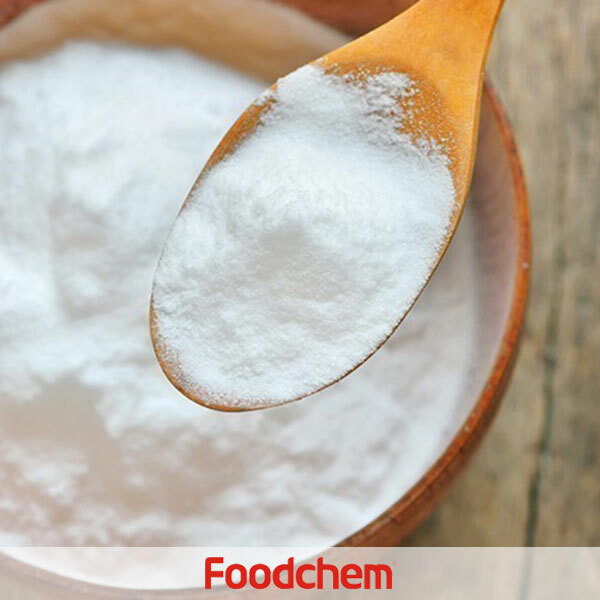 Foodchem is a famous supplier and manufacturer of Maltodextrin in China, and has been corporate with many Maltodextrin suppliers for several years, we can provide you with cost-effective Maltodextrin. FOODCHEM A : Thank you very much for your inquiry, we will contact you the soonest for the details. Ana NunesQ : I would like to know the price for 500kg of Maltodextrin to be delivered in Portugal, Lisbon.thanks a lot for your attention. 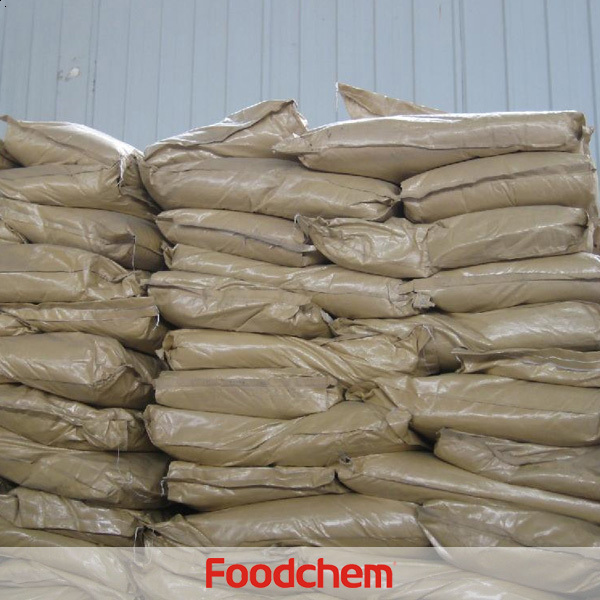 FOODCHEM A : Thank you for your inquiry, and we will send the quotation immediately to you. Christine Patrick Q : Hello,we need Tapioca Maltodextrin or Corn Maltodextrin, can you supply? FOODCHEM A : Well,glad to inform you that we have maltodextrin made from corn ingredients,please feel free to contact us if you are interested. Debbie YapQ : Hi, we are a trading company in Malaysia and we are interested on Maltodextrin. Can you provide us the sample? 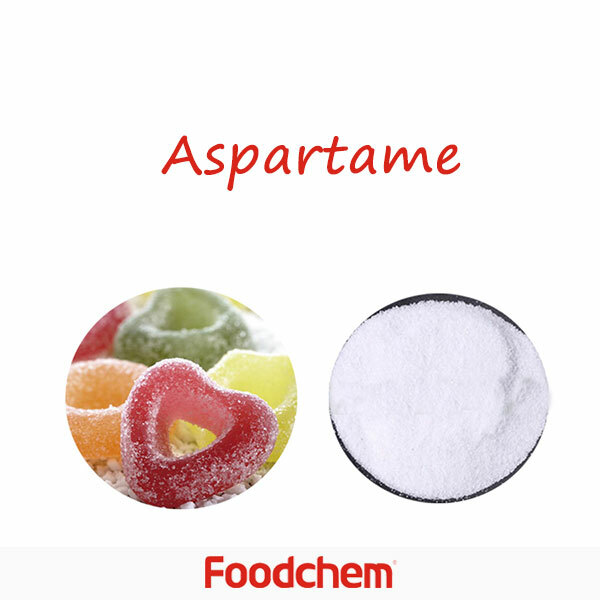 FOODCHEM A : Yes,We will provide product samples for each sincere customer. Debbie YapQ : Hi, we are a trading company in Malaysia and we are interested on Maltodextrin DE10-15. Can you provide us the sample and your price as well? 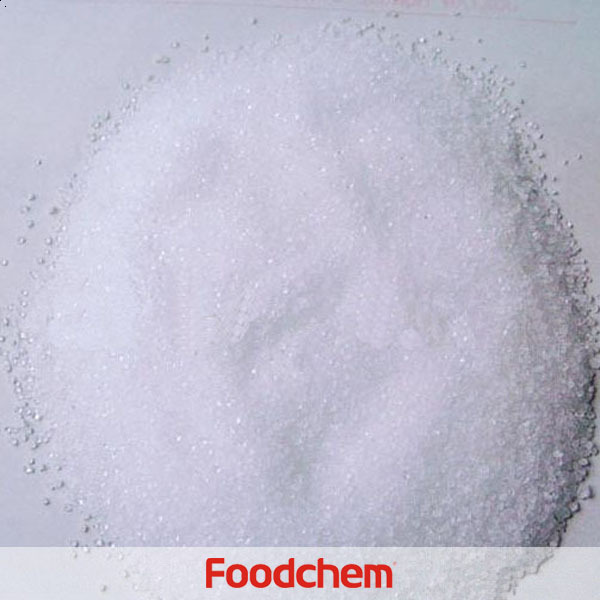 FOODCHEM A : Thanks for your inquiry about maltodextrin de 10-15,we have send your message to our sales manager and she will reply you as soon as possible in 12 hours. andrea falc Q : Hello,interested in buying 16 metric tons Maltodextrin.Can you send me the coa and specs? 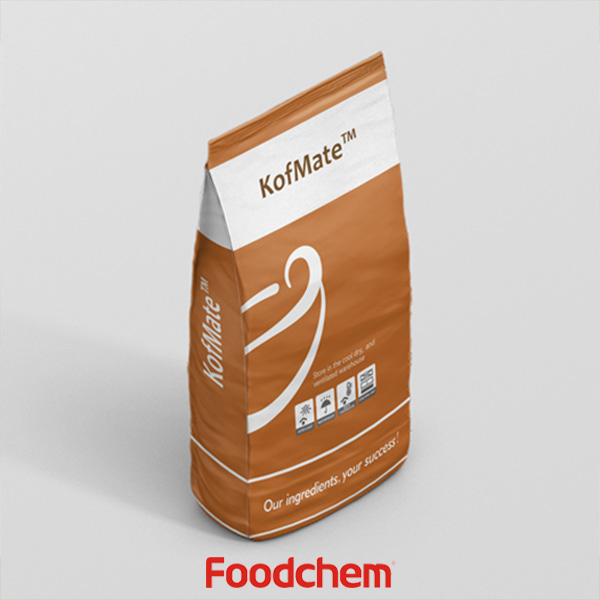 FOODCHEM A : Thanks for you inquiry, our sales manager has send you producd coa and specification, please kindly check and send us your feedback. Jose CarabaoQ : Hello, i want to konw if you use wheat or corn for your starch input?are your a manufacturer or do you export Maltodextrin? what are the de values? 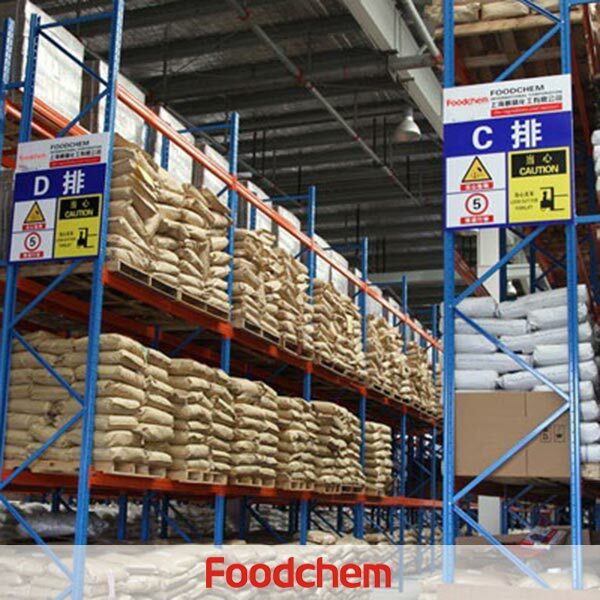 FOODCHEM A : Hello,glad to serve you,we are exporters who have been dedicated to supply qualified food ingredients and additives to customers all over the world for more than 8 years;The starch i n put of our meltodexrin is from corn,and we have malodextrin de value of 10-15,15-18,15-20,20-25. KulperQ : Hello,we are a trading company in korea,we want Maltodextrin DE10-12 and DE 15-20 for one container,can you provide me with that? FOODCHEM A : Yes,we export maltodextrin DE10-12 and DE 15-20 and various kind of other food ingredients and additives to all over the world,our sales manager has send the product details to you, pls kindly check your email, if you have any other question about our product, please feel free to contact us.Have a good day! Ronald LopezQ : Would you please send the Data Sheet of this maltrodextrina? FOODCHEM A : yes, i have sent the spec of maltrodextrin to your mail box, pls kindly check.